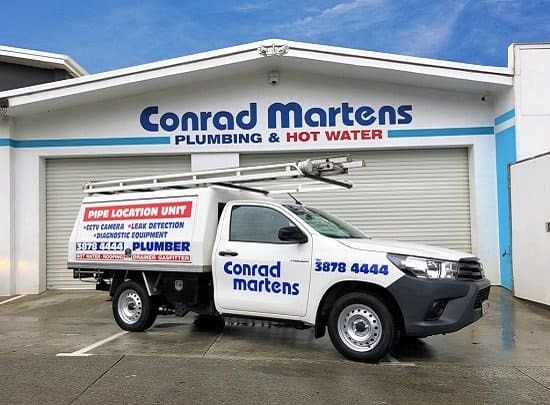 Conrad Martens Plumbing is your local Kenmore Plumber, Gas Fitter and Hot Water Specialist. Through 40 years of trusted service, we have worked in the majority of houses, unit complexes, shops in the area. 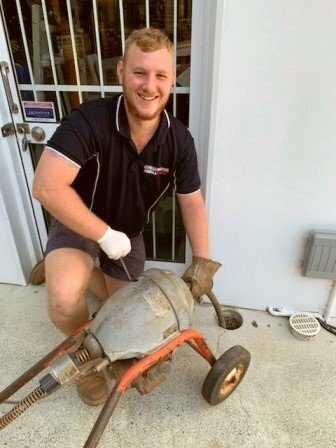 Located on Moggill Road, Conrad Martens Plumbing can be at your door in a moment’s notice. Our skilled team of licensed tradesman are highly trained and solution orientated. We offer a wide range of plumbing services to our Kenmore customers including drain cleaning, plumbing maintenance (taps and toilets) and emergency repairs. Looking for a Kenmore plumber you can trust? We are the preferred plumbers for a number of Kenmore real estates, body corporates and restaurants. Our success with managed properties is based on our ability to provide a reliable service. We understand the importance of fast response time and open communication. If your plumbing problem is not straightforward, our tradesman will maintain regular contact to keeping you in the know. 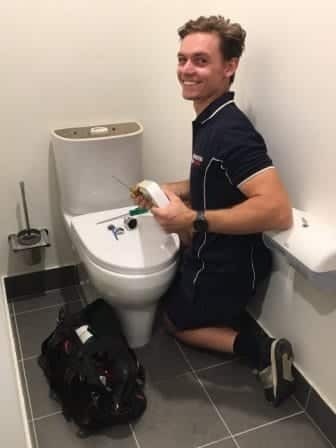 For more information about our Brisbane Westside plumbing service call 3878 4444. Call Conrad Martens Plumbing today to experience a first-class Kenmore Plumber.